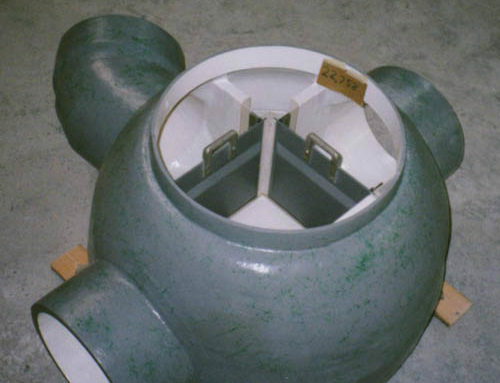 The Plasti-Fab Packaged Metering Manhole was an industry first and remains the most complete and easy-to-install flow measurement package on the market. 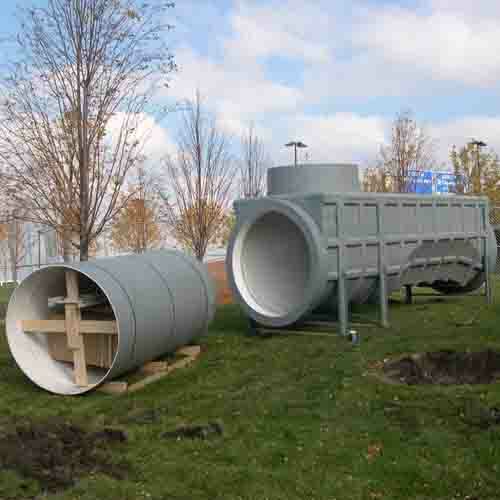 The full range of flumes may be integrally molded into the composite manhole, along with inlet and outlet adapters, pipe stubs, and monitoring accessories for a complete package. 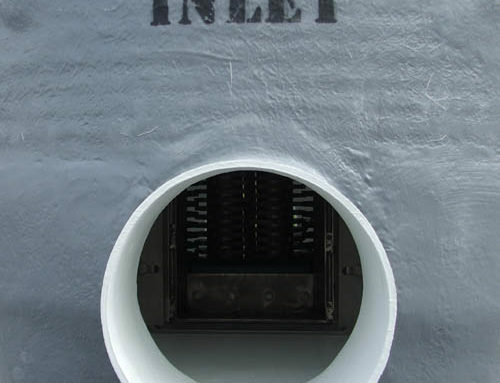 The composite manhole interior is a premium grade marine white gel coat that provides a smooth non-porous surface to resist bacteria for a cleaner environment, and to maximize illumination for a safer workspace. All hardware is heavy-duty stainless steel. 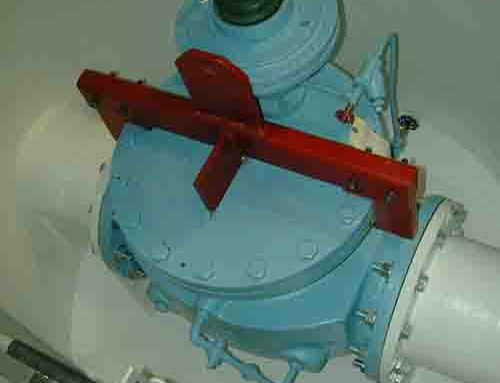 Anchor tabs are mechanically fastened to the barrel to ensure a secure installation. 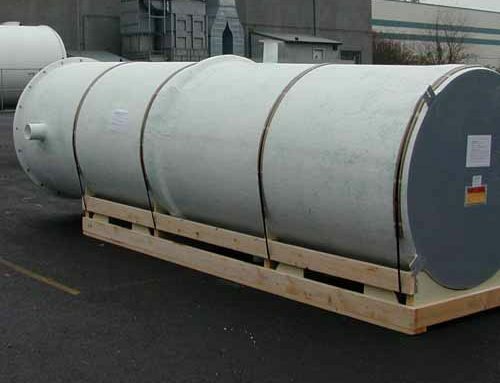 Built to meet the requirements of ANSI/ASTM D-3753 “Standard specifications for fiber-reinforced manholes.” Packaged Metering Manholes have the following features: Integral Parshall or other flume for flow measurement, top cover or manhole reducer, end adapters for quick connection to pipe, internal ladder, and concentric 24″ diameter reducer with aluminum watertight (gas tight) lid for non-traffic loads. 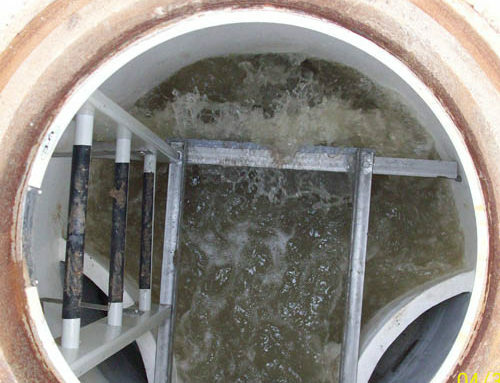 The Plasti-Fab Packaged Metering Manhole (PMM) with integral flume was an industry first and remains the most complete and easy-to-install flow measurement package available. Plasti-Fab products are fabricated from highly corrosion resistant composite fiberglass reinforced plastic (FRP) with a 25 year corrosion warranty. Plasti-Fabis recognized around the world as an experienced innovator providing composite solutions for municipal and industrial fluid measurement and management applications. 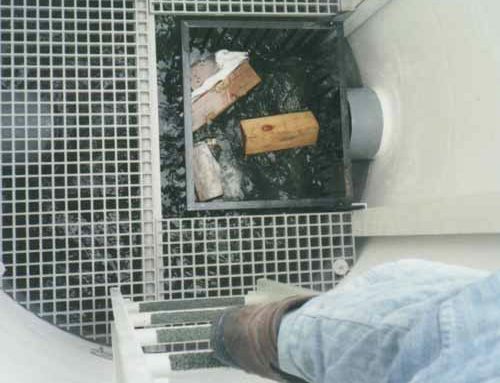 Composite FRP is extremely resistant to chemicals, saltwater, corrosive soils, ground water and electrolysis.